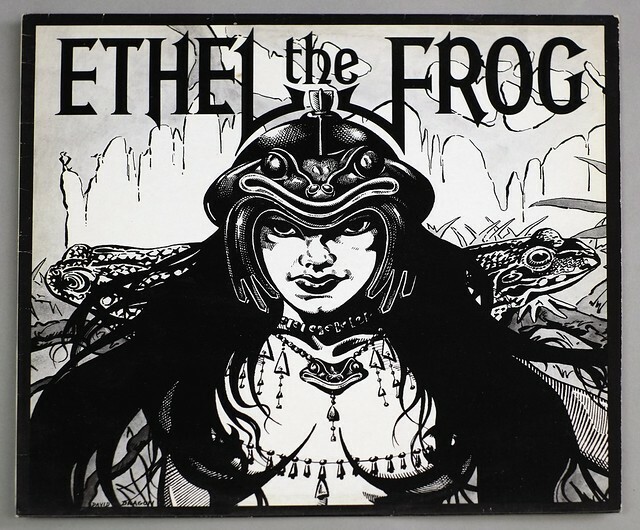 "Ethel the Frog" was a heavy metal band formed in 1976 in Hull, England. 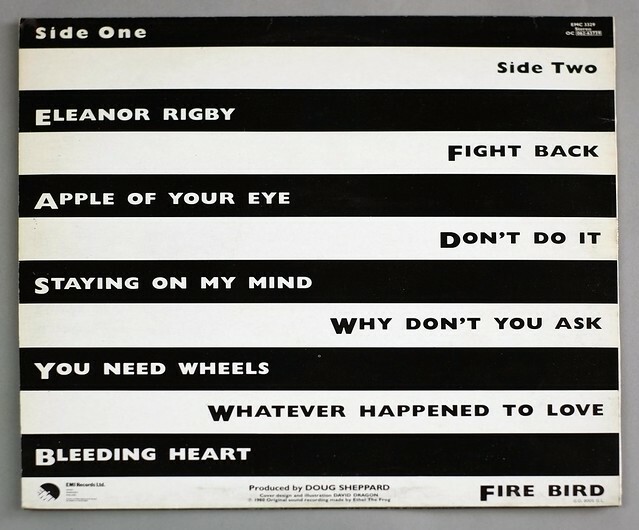 They are notable for being a part of the New Wave of British Heavy Metal movement. 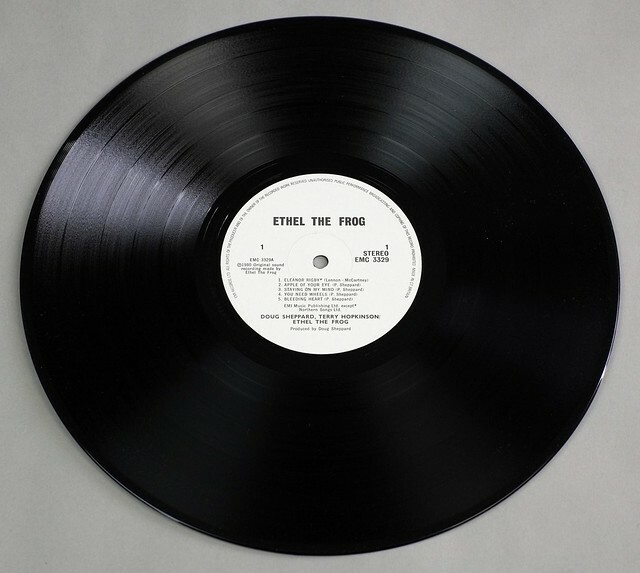 The band's unusual name was taken from a Monty Python sketch about the "Piranha Brothers"
This album "ETHEL THE FROG" is the only official album released by this band. 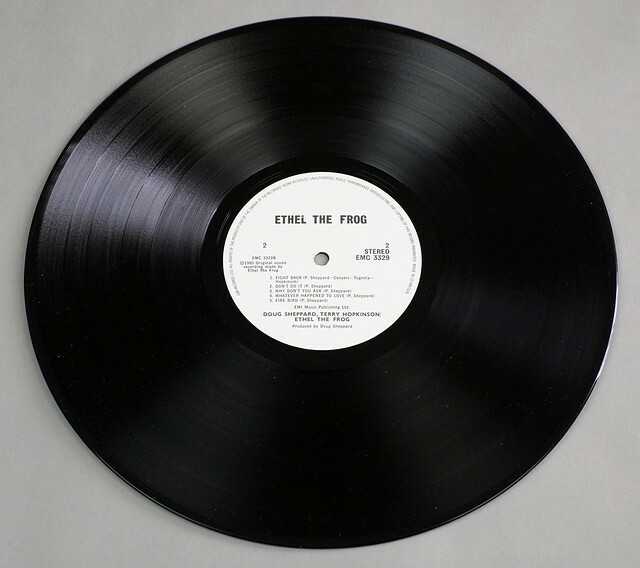 High Quality Photo of Album Front Cover "ETHEL THE FROG"
Album Back Cover Photo of "ETHEL THE FROG"
Complete Track-listing of the album "ETHEL THE FROG"